An afternoon tea or a cream tea is a lovely experience, but the location can make it even more special. If you’ve been following this blog before you’ve seen us enjoying cream teas in almost every National Trust property and castle we have visited – and then some more. But I haven’t actually enjoyed any London teas yet – and thought it was time to change those old habits. London is famous for its high teas in five-star hotels, but I was after something different this time: an afternoon tea with a twist, or rather a lift in this case as the champagne bar in questions is located on top floor of one of the highest buildings here in London: I’m of course talking about Vertigo 42 in Tower 42 – on Old Broad Street hovering over 180 meters (or 590 feet) above the city with great views especially over the Thames and London Bridge area. 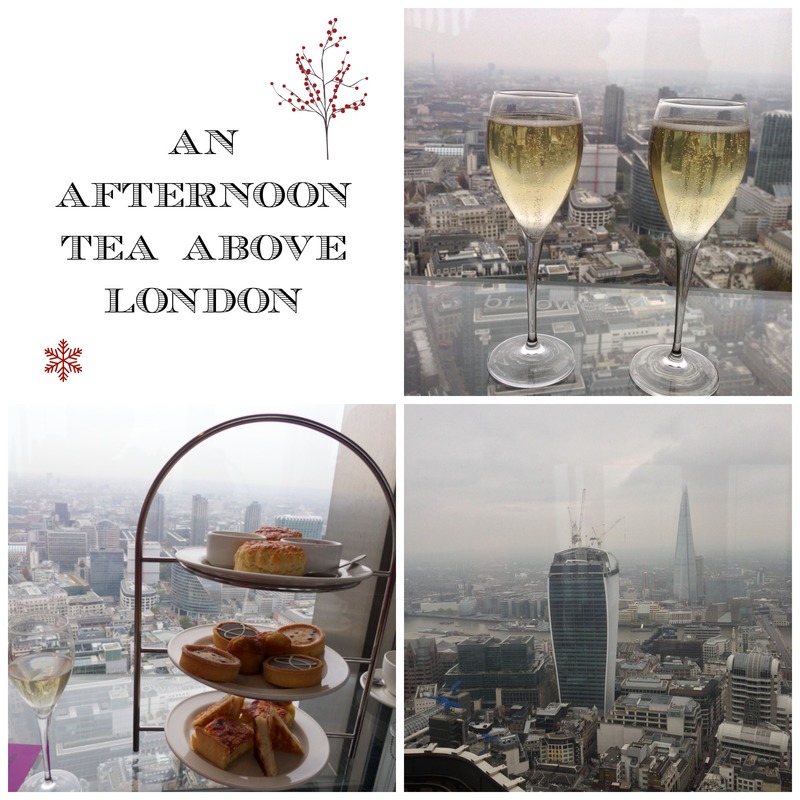 We enjoyed a lovely afternoon tea with champagne plus some additional goodies such as blinis and green salads. All in all Vertigo 42 is probably not in the top ten afternoon tea list in London for taste, but the atmosphere certainly makes up for it – even on a grey day like ours it’s very enjoyable to to do some buildings-spotting and trace one’s walking routes in this sometimes quite labyrinth-like city. Vertigo 42 is a quiet and small, reservations only champagne bar offering small nibbles and afternoon teas. Every tables comes with a breathtaking view over the city which is the main attraction to come here. The champagne tea is served between 12-4.30pm from Monday to Friday. The locations is 180m/590ft above the city of London – a city that is an unusual cosmopolitan city with very few high-rise buildings – so the views stretch far into the horizon. The champagne served was excellent and the selection of sweet and savory treats was good – the tarts being the highlight of the meal. I would recommend trying champagne tea at Vertigo 42 because of the unique location! Where else have I been having my afternoon tea? 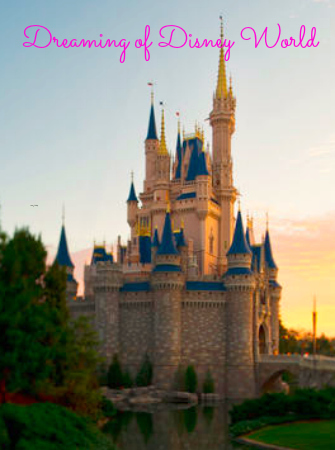 Take a look at my @houseofanais Instagram gallery or browse my site for more posts. 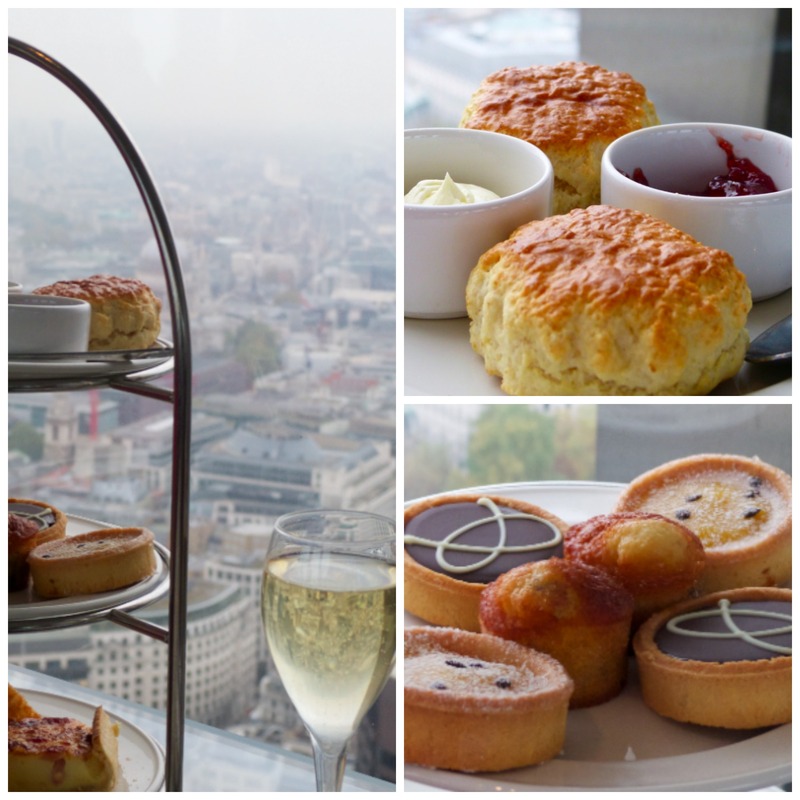 5 Responses to "an afternoon tea high above london"
That looks wonderful. I love this post. This looked like a fabulous place to have tea. The views were amazing Leigh, even on a foggy day. London is so flat that one can see the whole city from the air! You’re welcome Lena – I hope the weather is good as the views are magnificent!